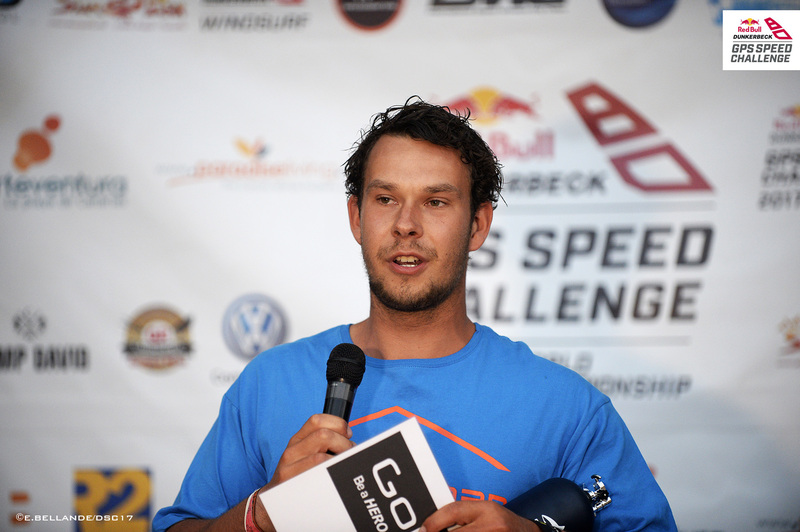 Twan Verseput from the Netherlands and the Englishwoman Zara Davis showed like last year the fastest runs over 250mts. 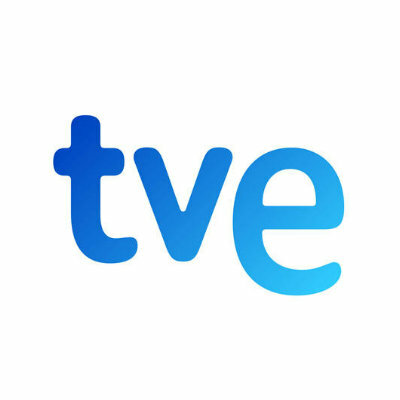 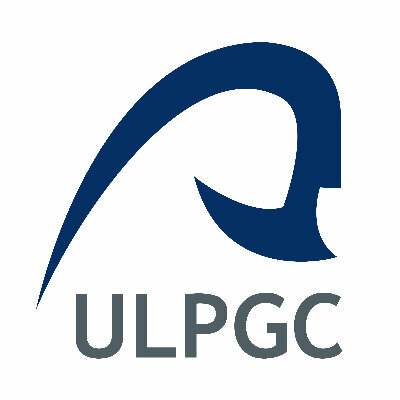 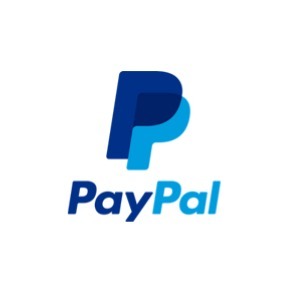 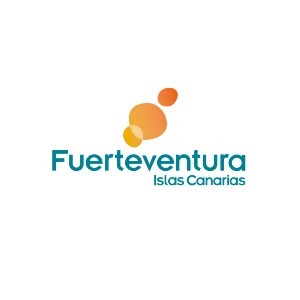 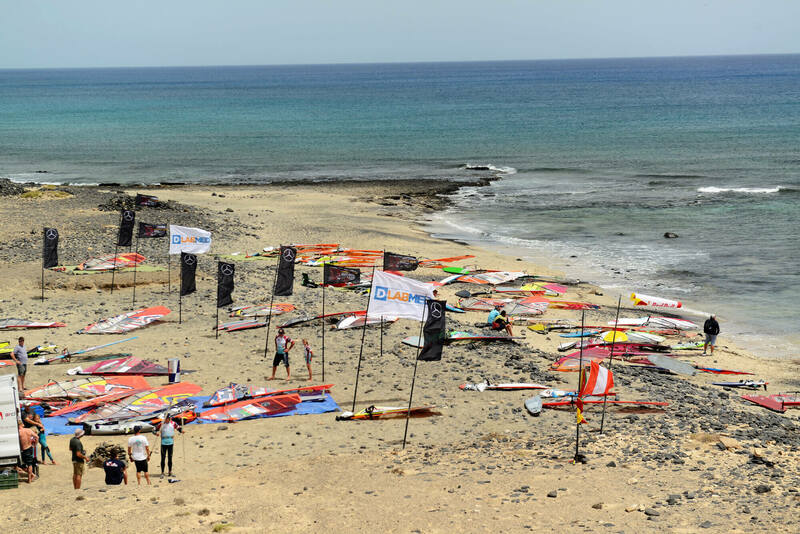 After a break of several days and a movement to the south of the island due to wind conditions , participants from all over the world were compensated for their patience. 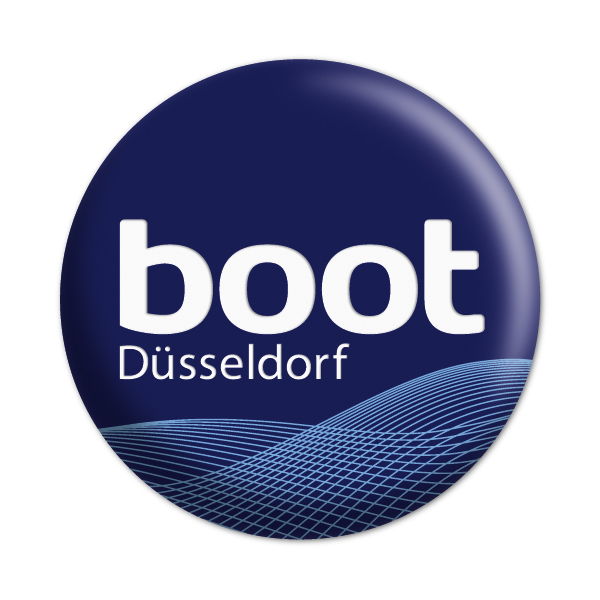 With wind of 25-35 knots. 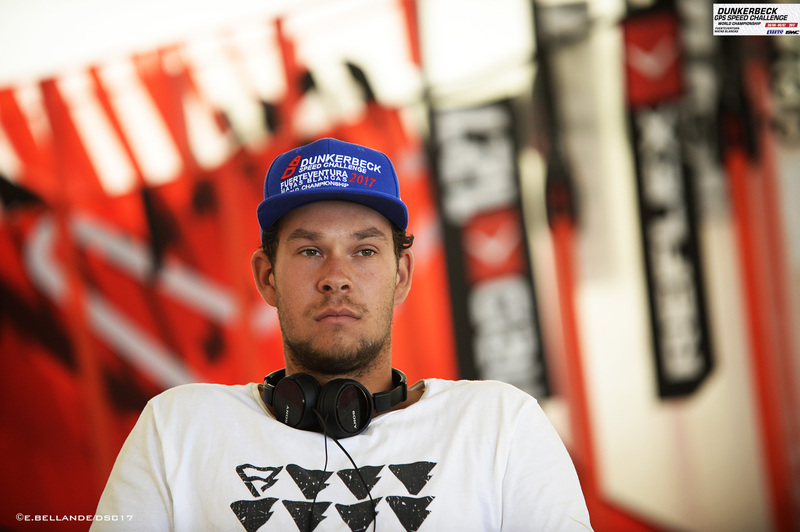 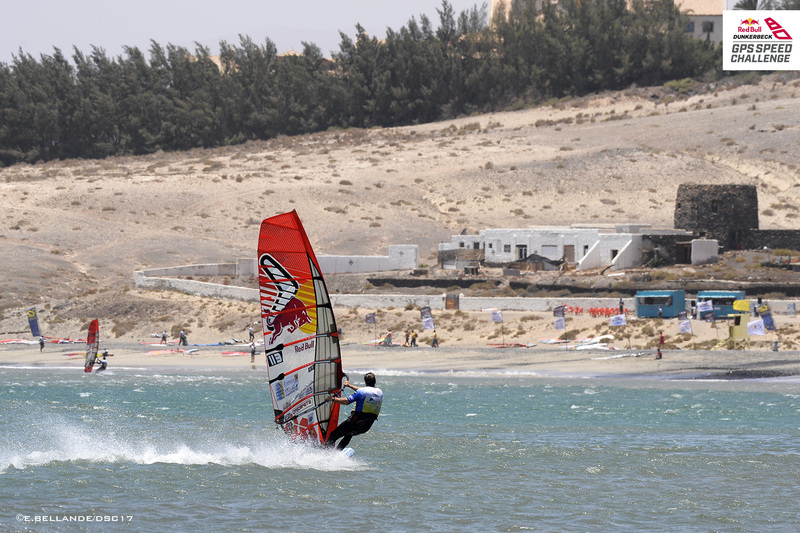 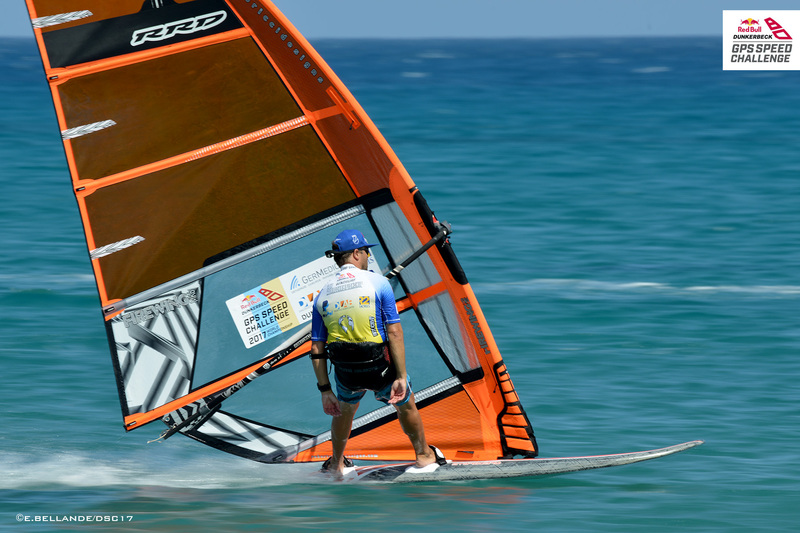 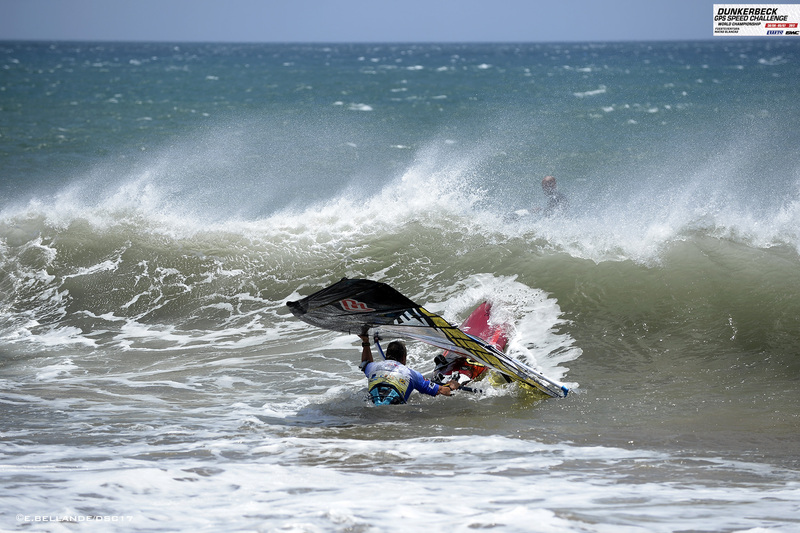 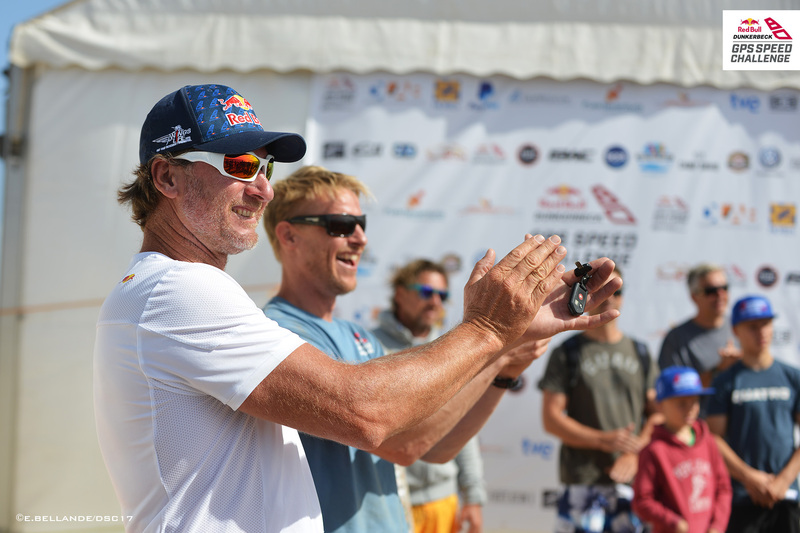 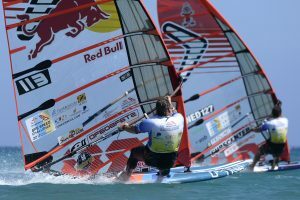 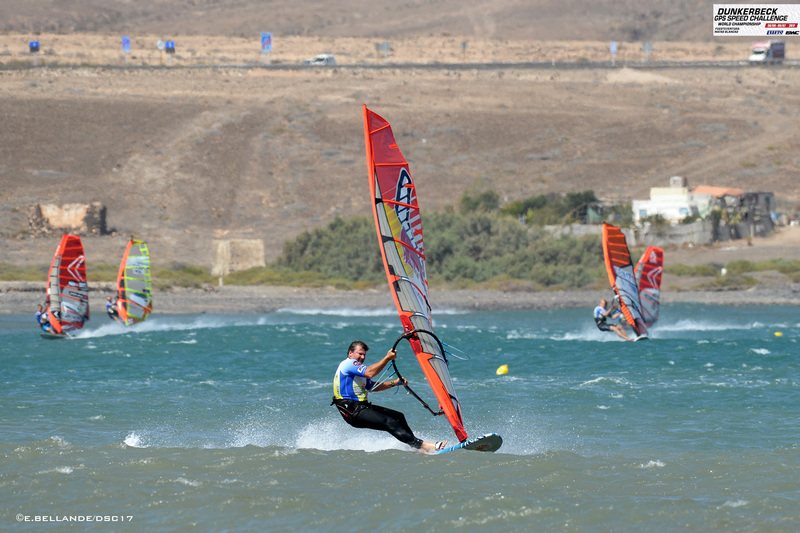 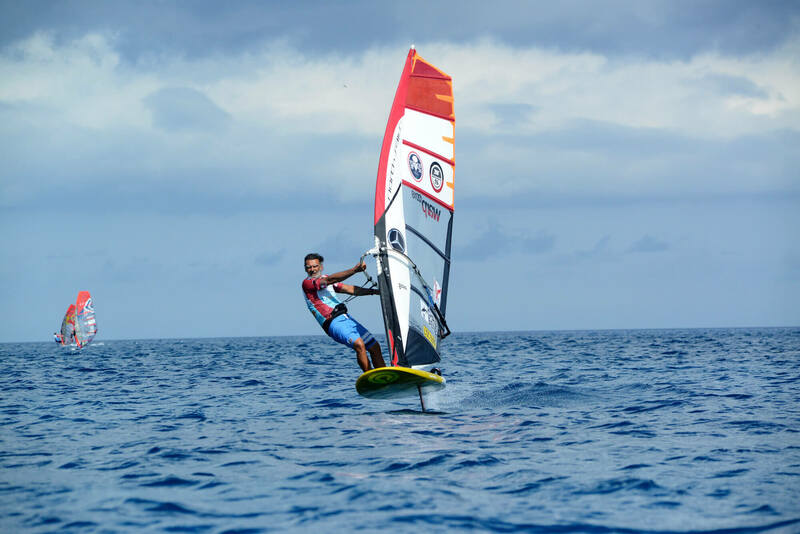 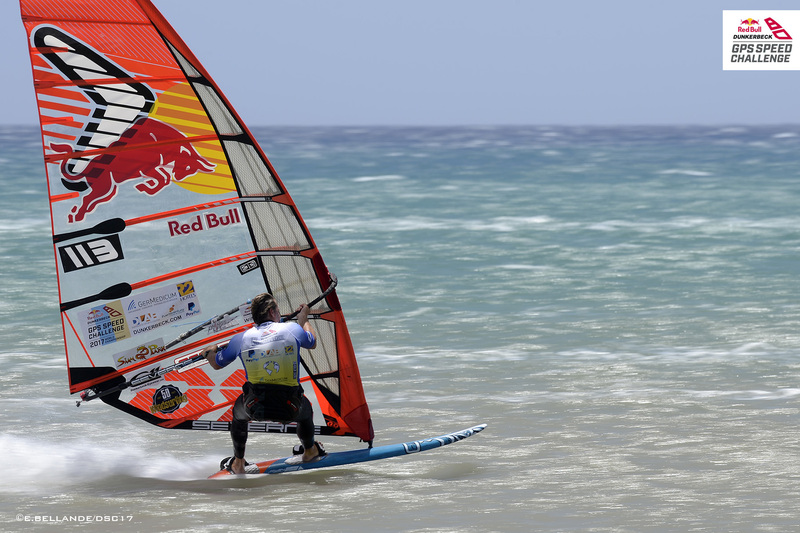 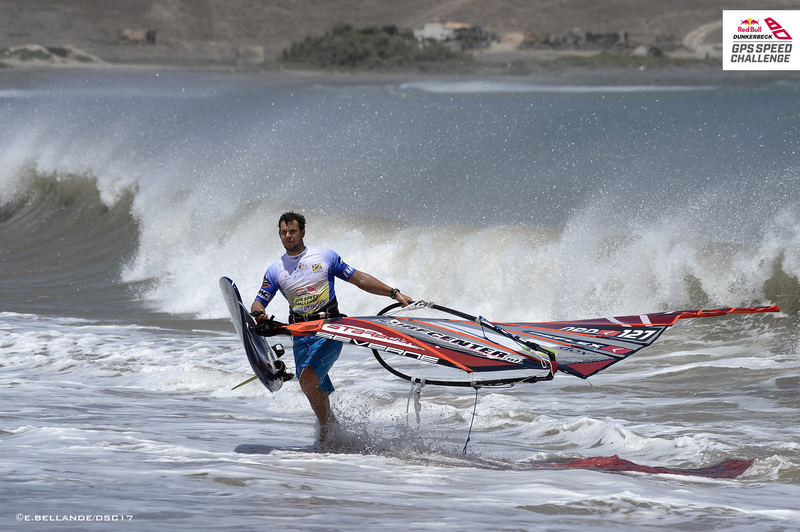 In three heats, the high-speed windsurfer Twan Verseput prevailed and he was able to defend his world title. 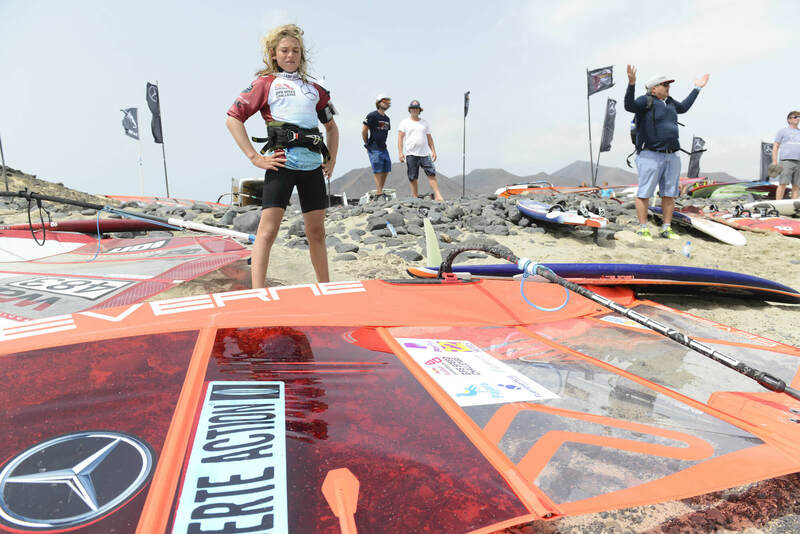 In the ladies fleet Zara Davis was once again the fastest woman on the board in all the heats and celebrated her third World Cup title. 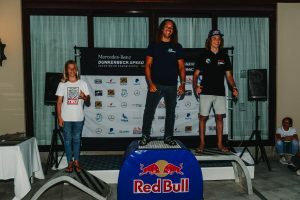 The 42 times world champion and host, Björn Dunkerbeck, was very happy with the event: "As an athlete, of course, you always want to be in first place, but Twan has sailed incredibly consistentlyI I want to congratulate all participants for their great performance, my goal for the next year is to be on top of the podium and celebrate a double victory with my son Liam." 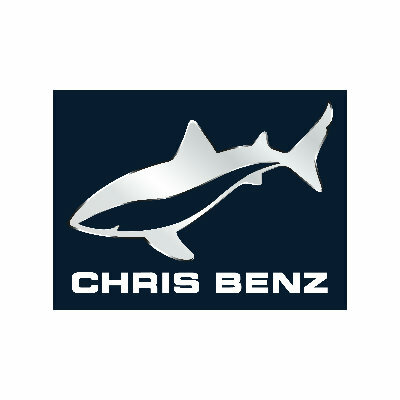 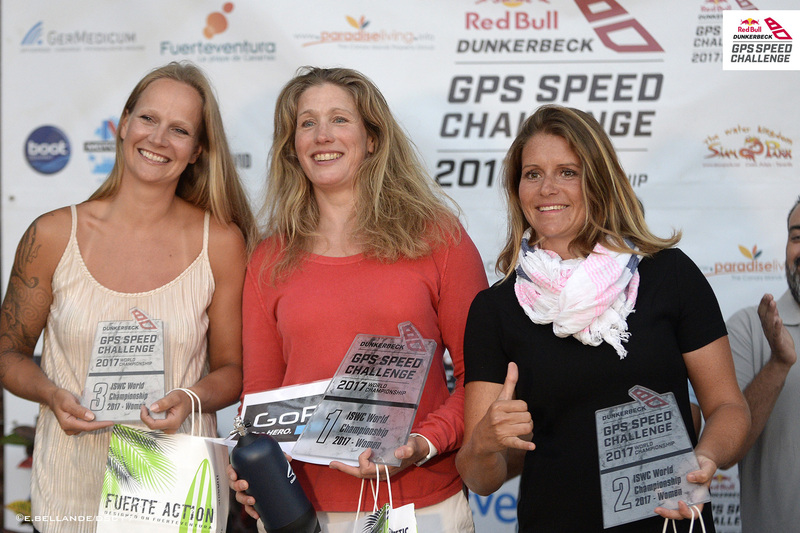 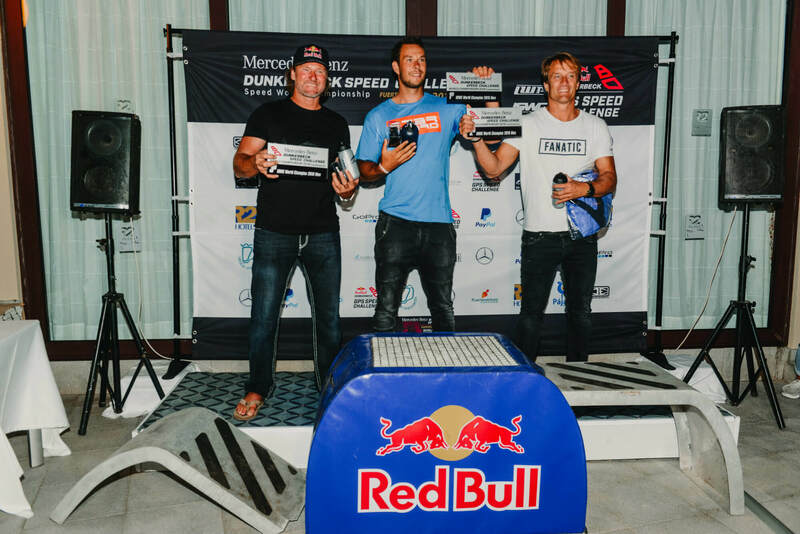 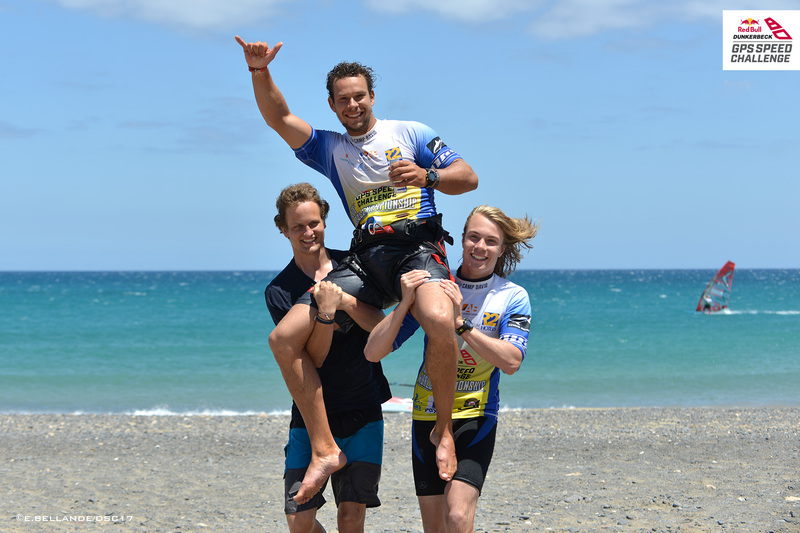 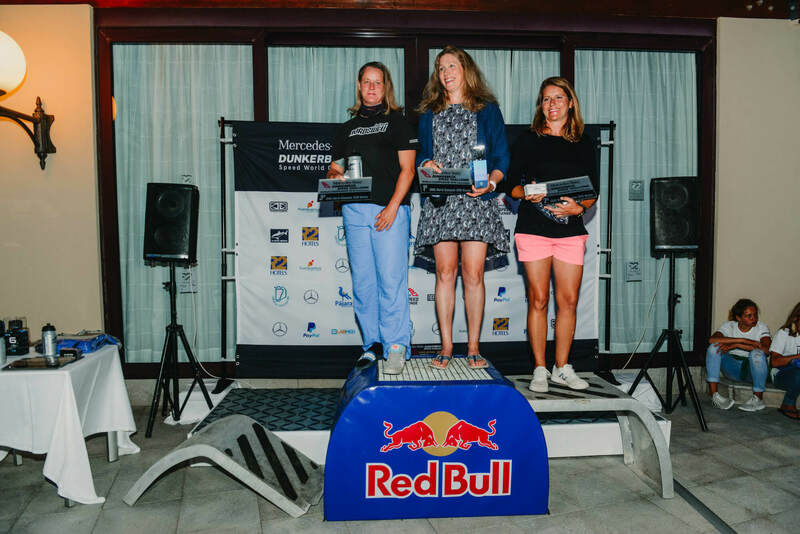 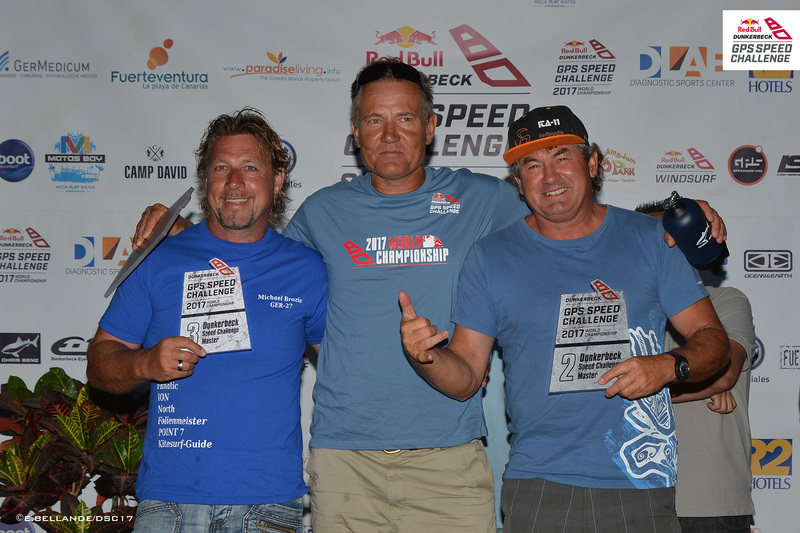 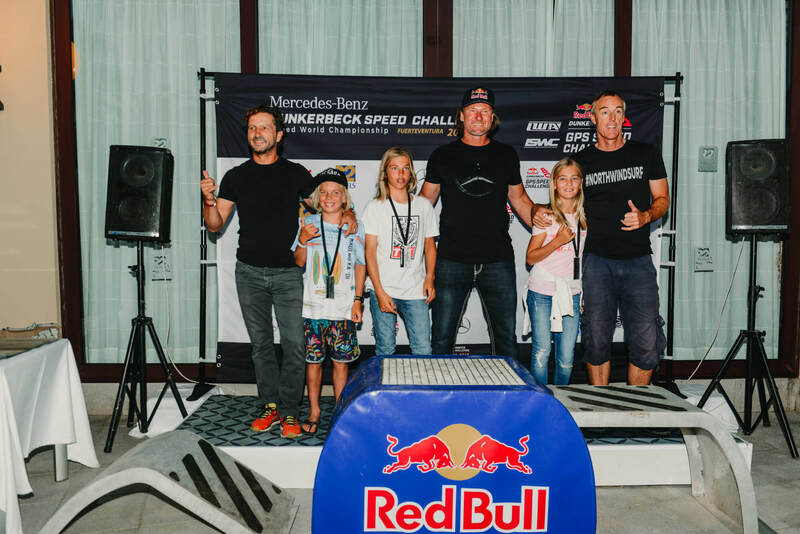 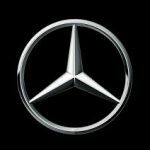 From June 29 to July 4, it was all about speed in the Mercedes-Benz Dunkerbeck Speed ​​Challenge. 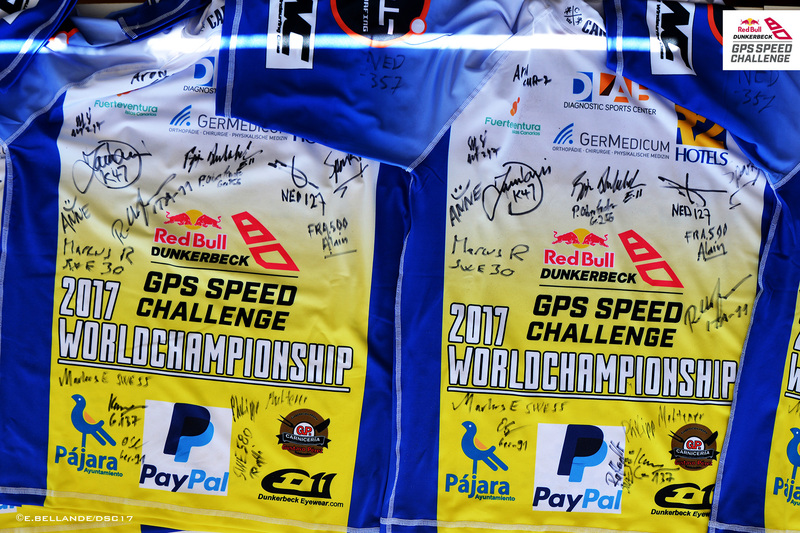 The riders had one hour per heat to complete the fastest run in a 250 meters circuit of which the two fastest speeds would give the average for their ranking. 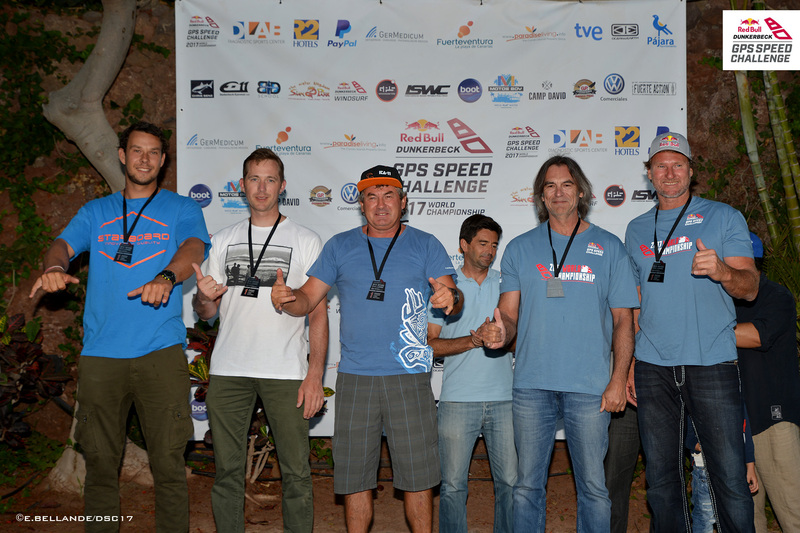 The average speed was measured by GPS in each heat. 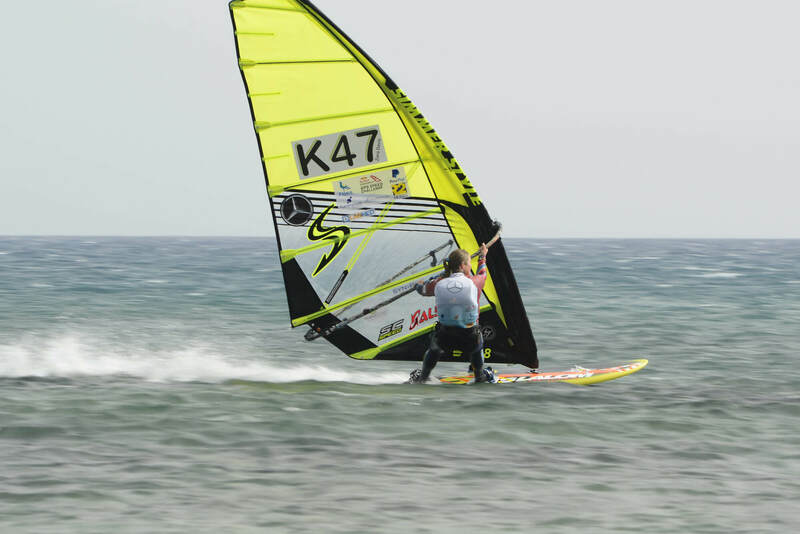 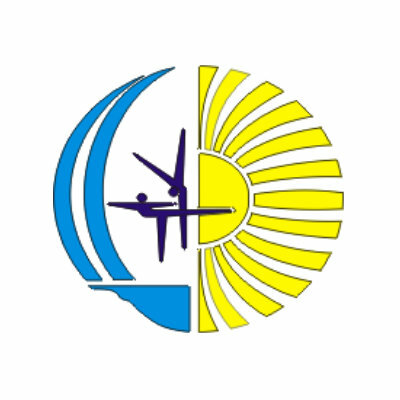 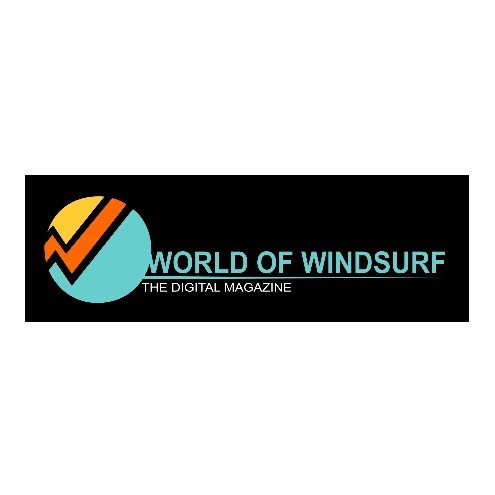 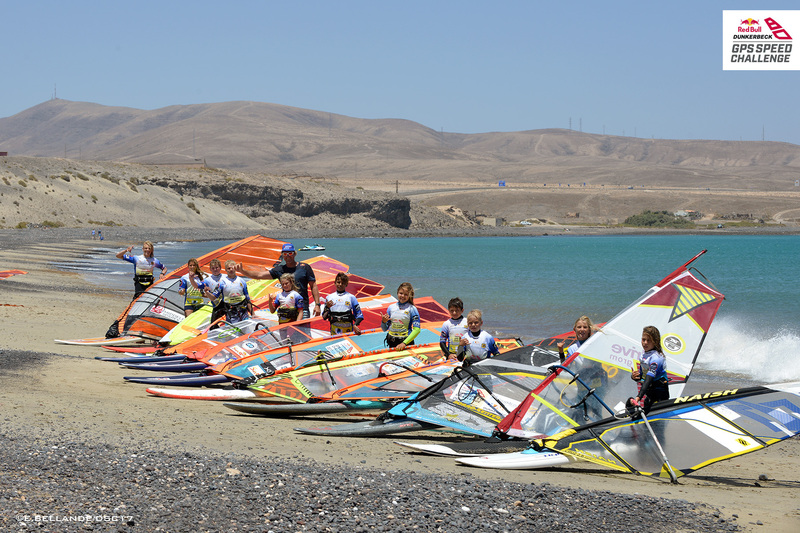 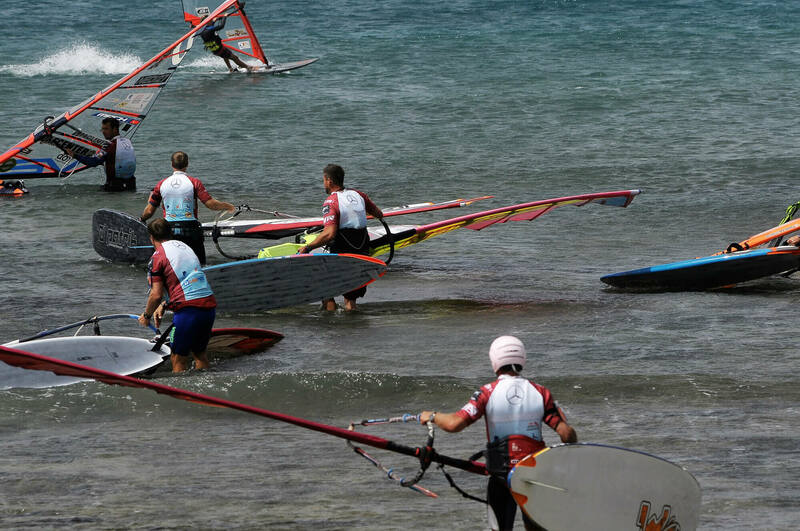 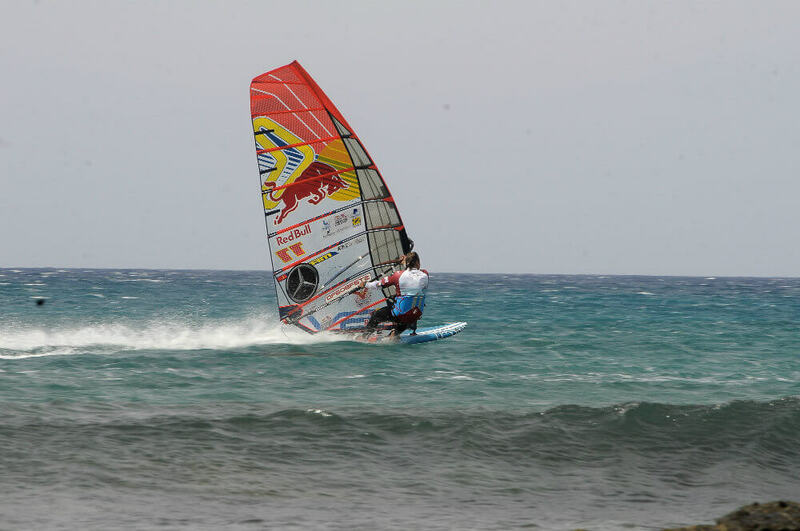 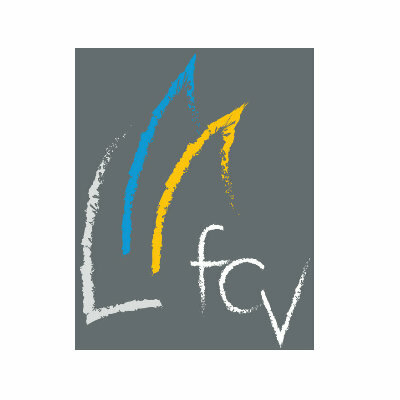 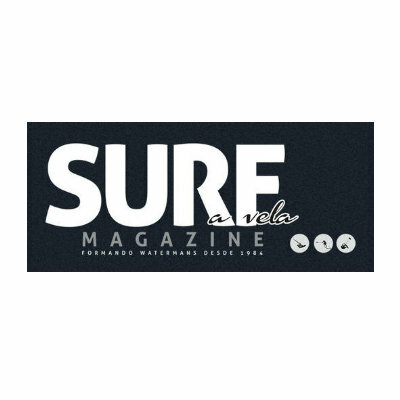 Windsurfers from around the world from 11 years to 61 years participated. 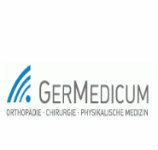 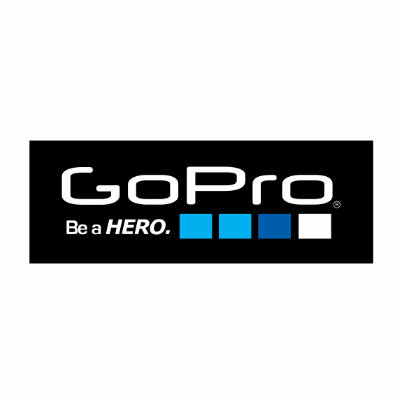 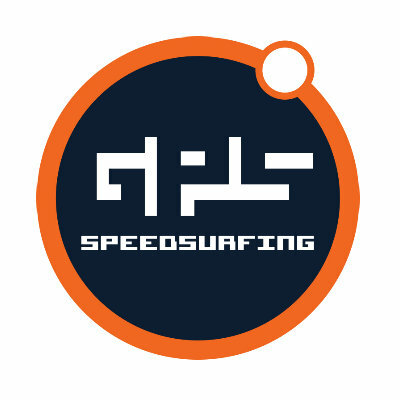 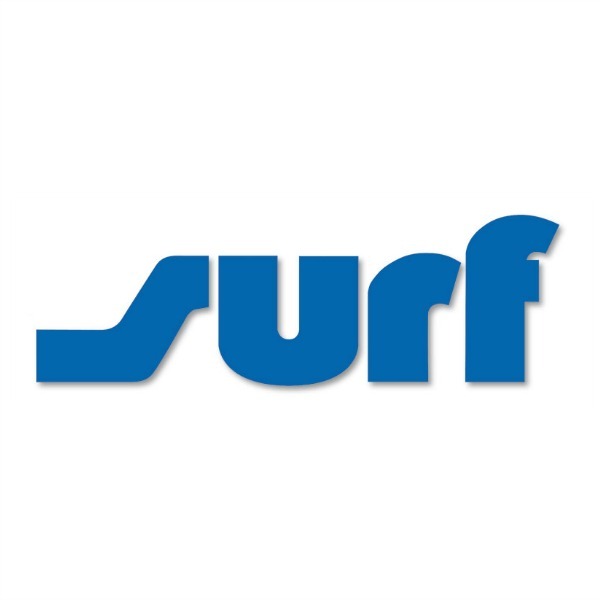 As in all Dunkerbeck Speed ​​Challenge events on the website www.gps-speedsurfing.com there is a global virtual ranking where all windsurfers who wish can participate for free from any beach in the world, using their GPS, uploading their speeds to this platform. 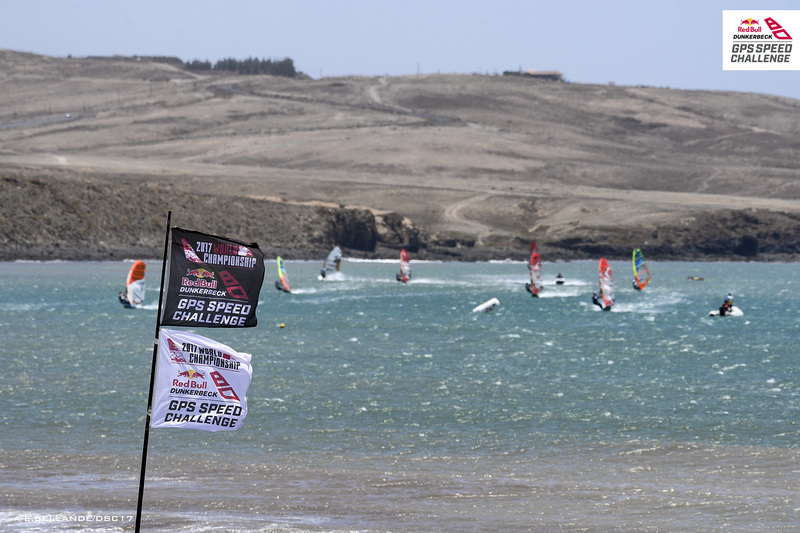 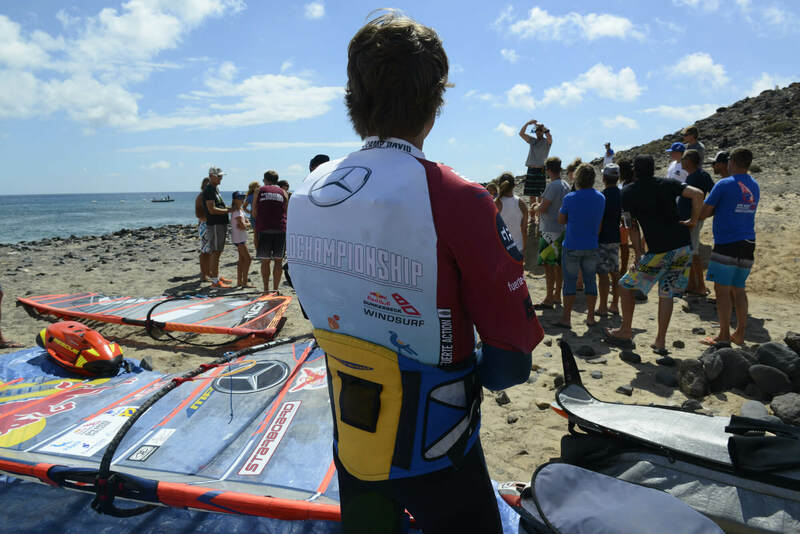 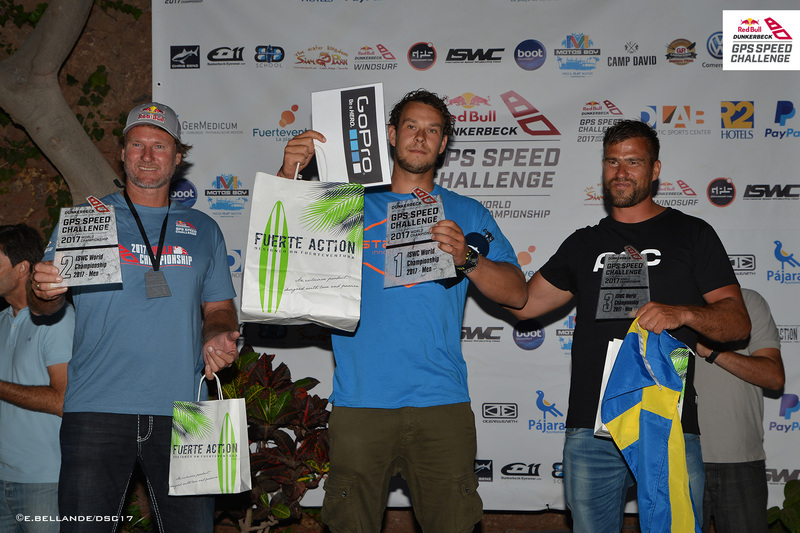 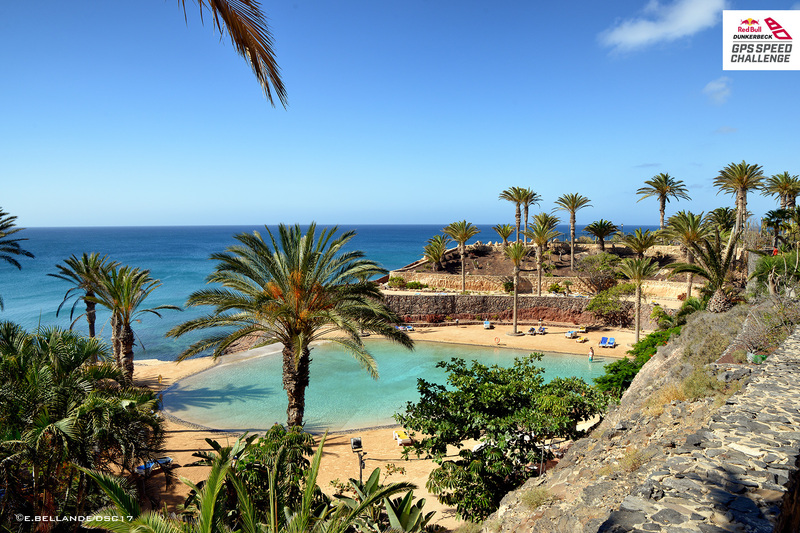 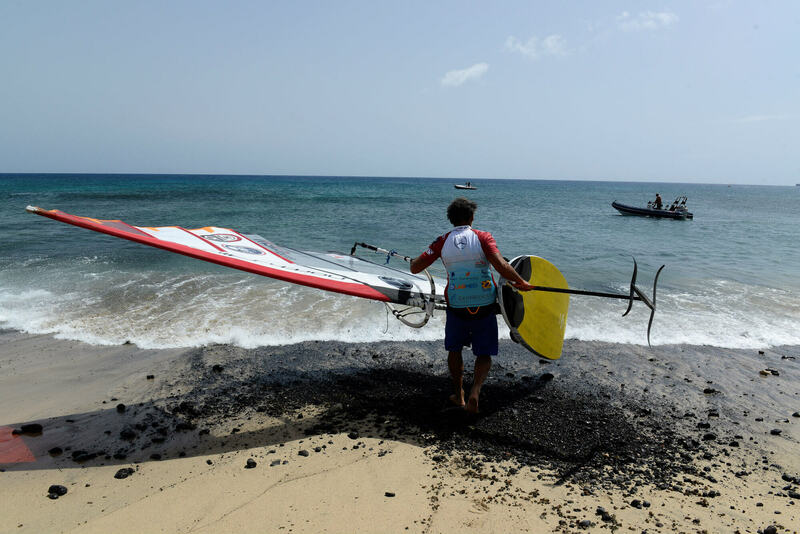 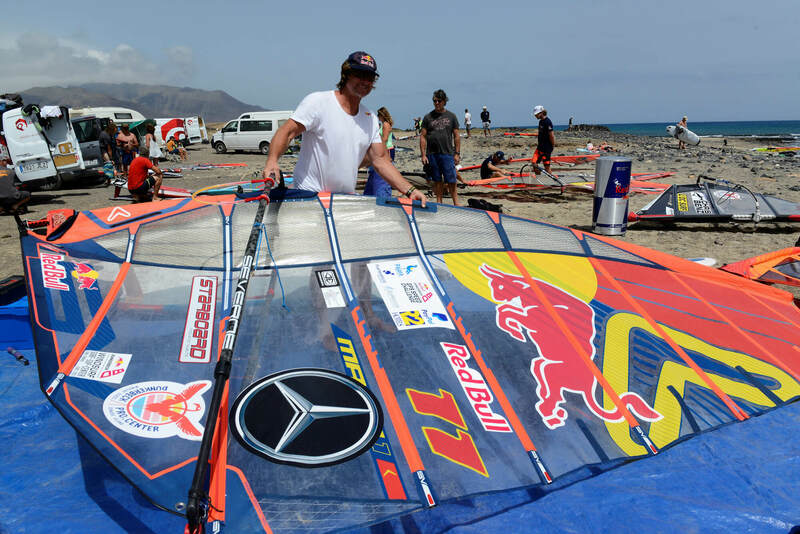 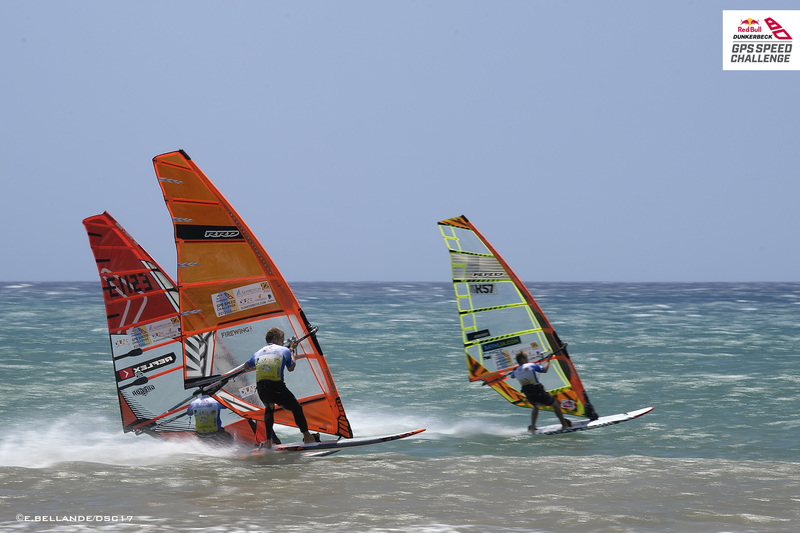 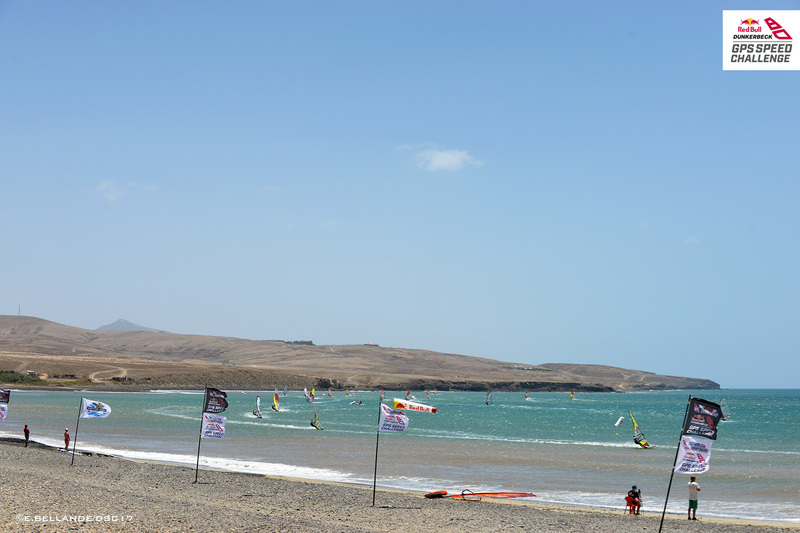 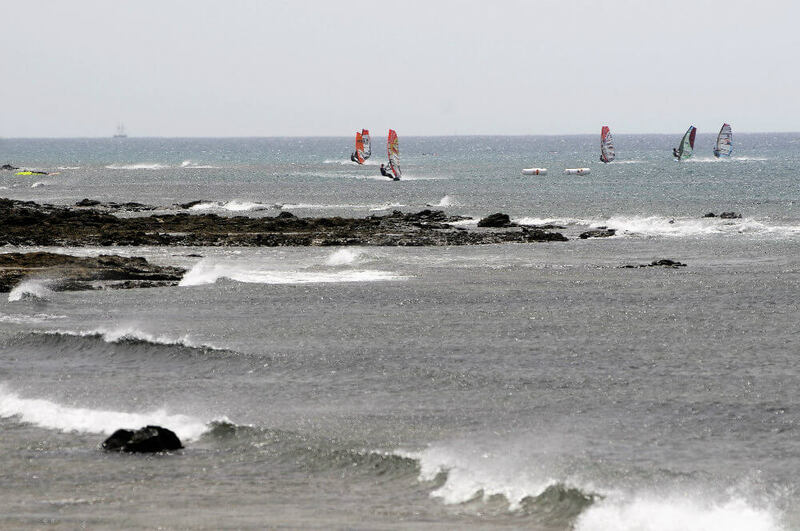 Speeds new guard, dominate in Fuerteventura. 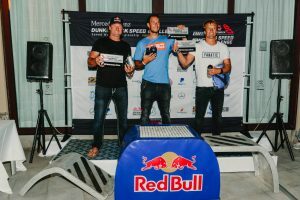 24 year old Dutch speed star Twan Verseput is the new ISWC speed world Champion. 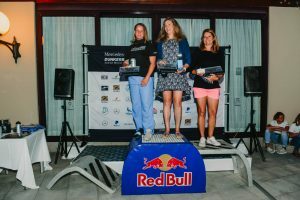 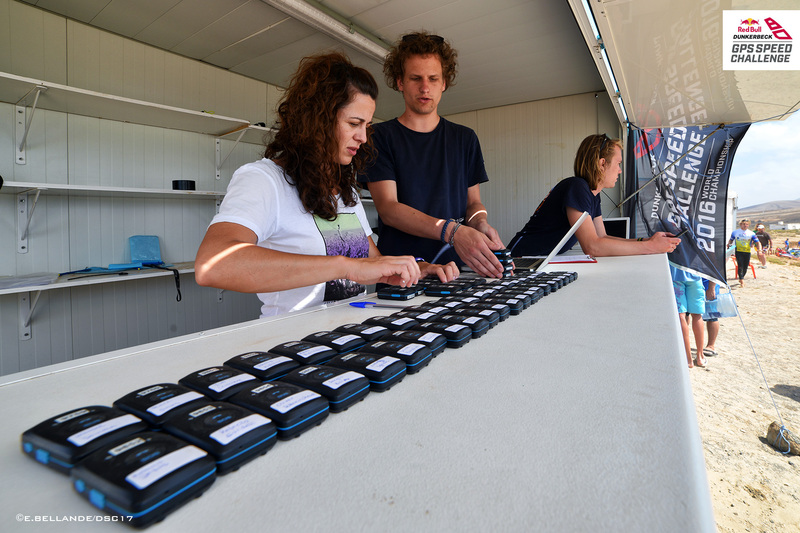 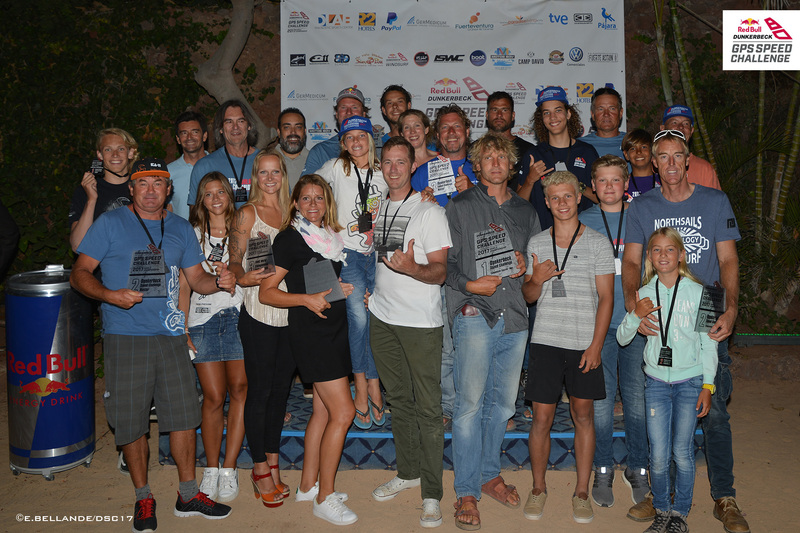 Twan together with a huge junior fleet of young talented sailors from around the world, were the stars of the Dunkerbeck GPS speed challenge. 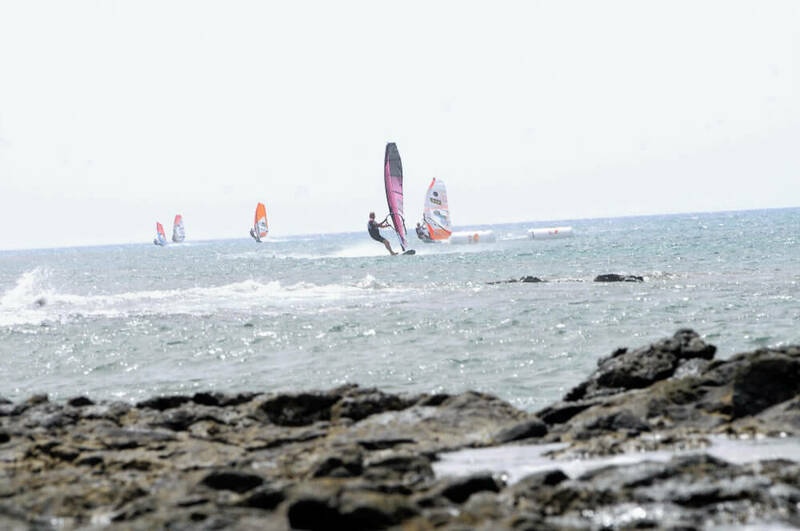 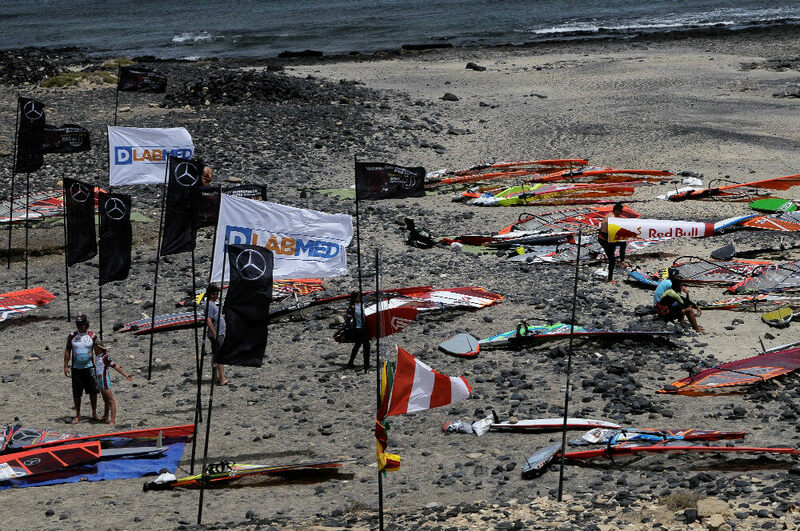 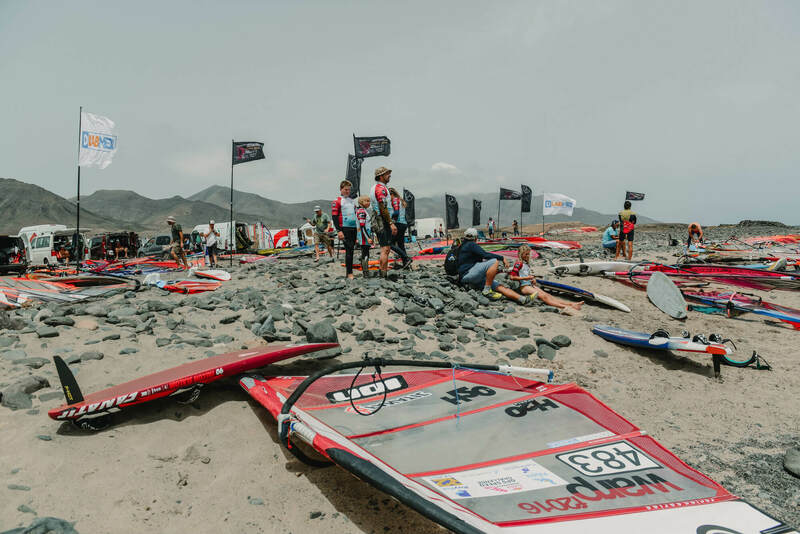 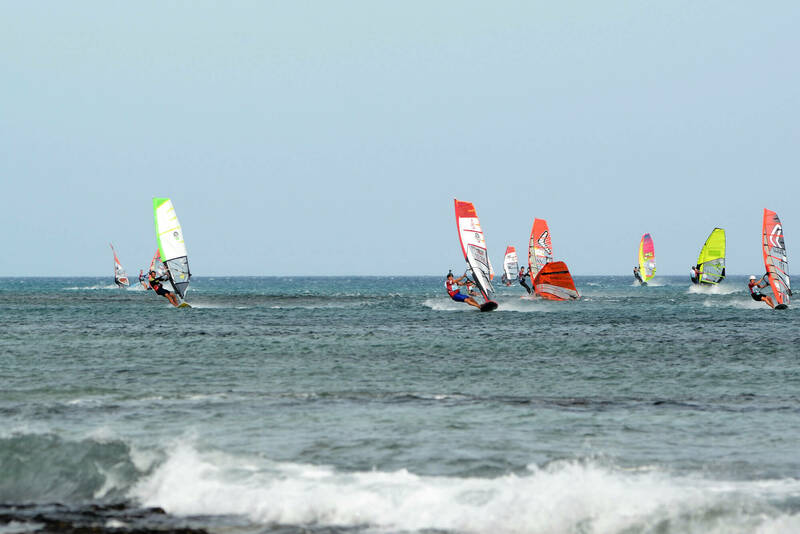 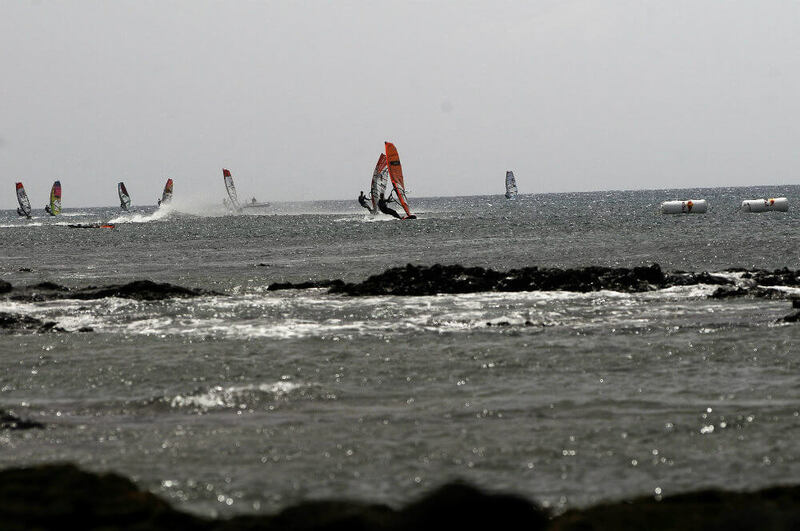 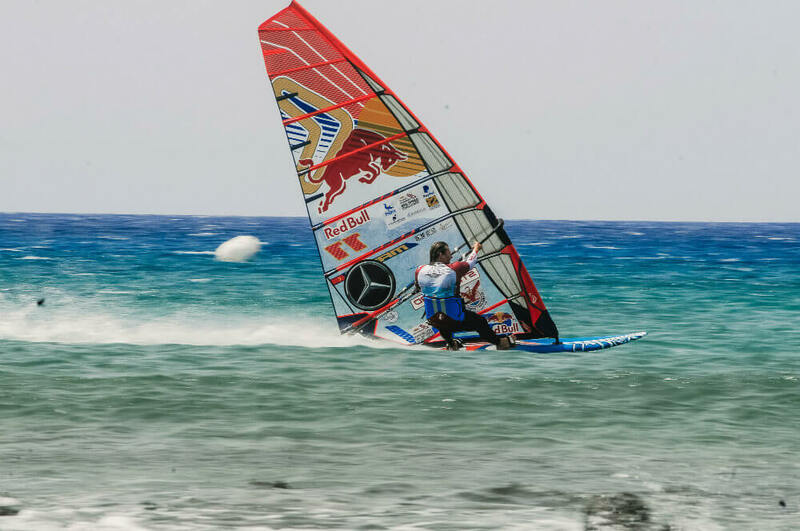 The speed spot in Matas Blancas in the south of Fuerteventura once again delivered a fantastic week with challenging conditions that pushed the 55 strong fleet of men, women and kids to their limit. 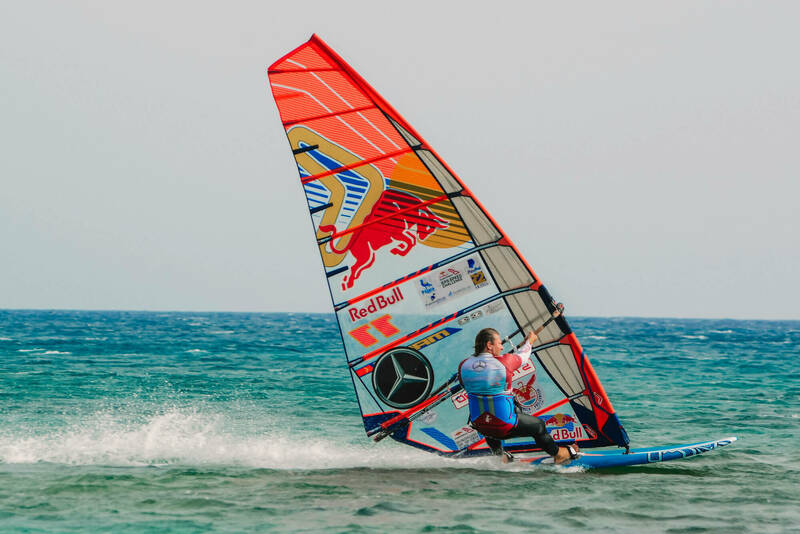 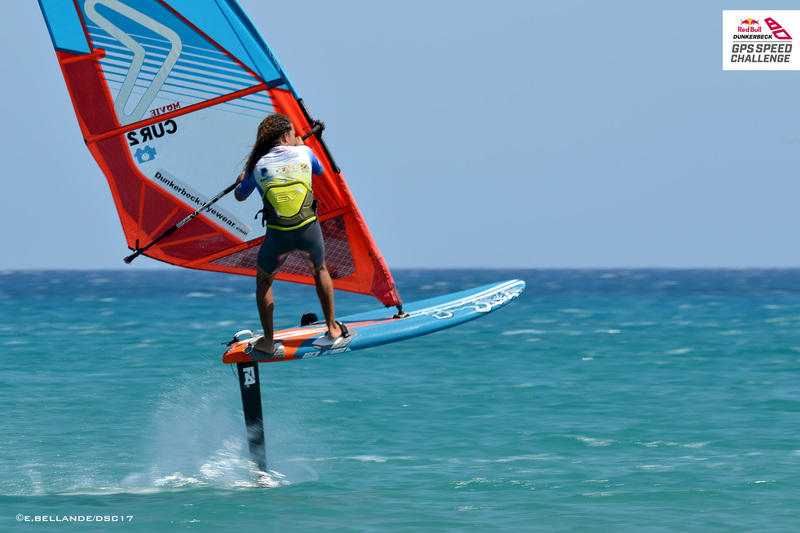 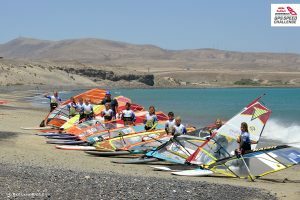 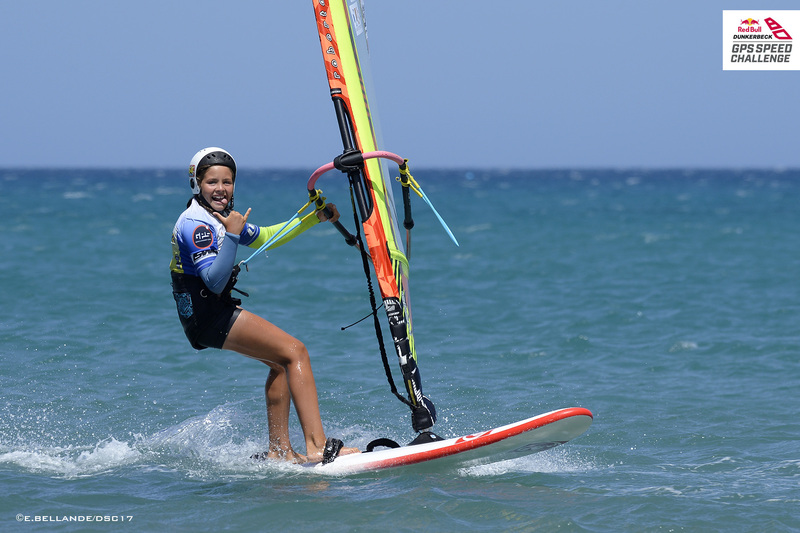 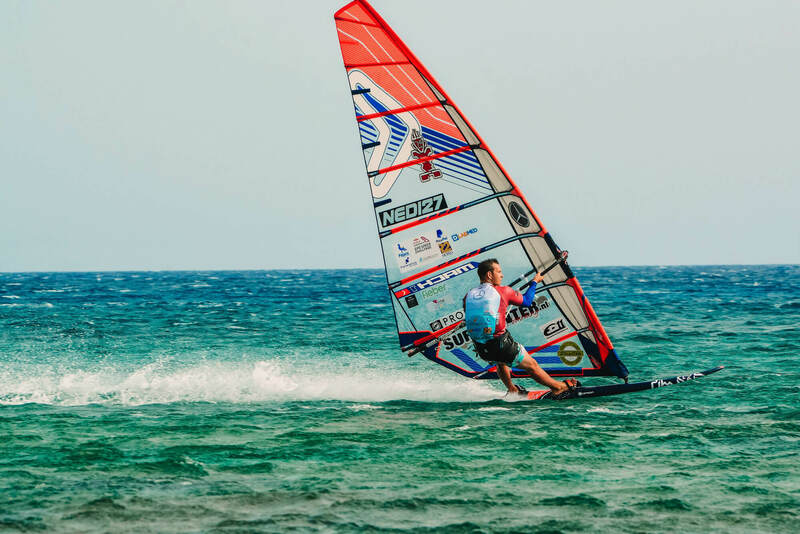 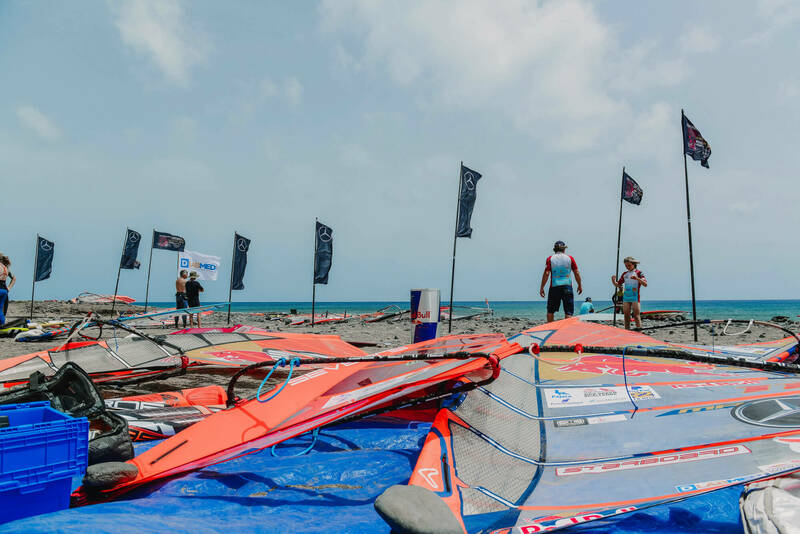 Conditions varied all week, from riders being maxed out on their smallest 5.0m sails and speed boards to the minimum wind limit slalom baoards and 7.8 m sails. 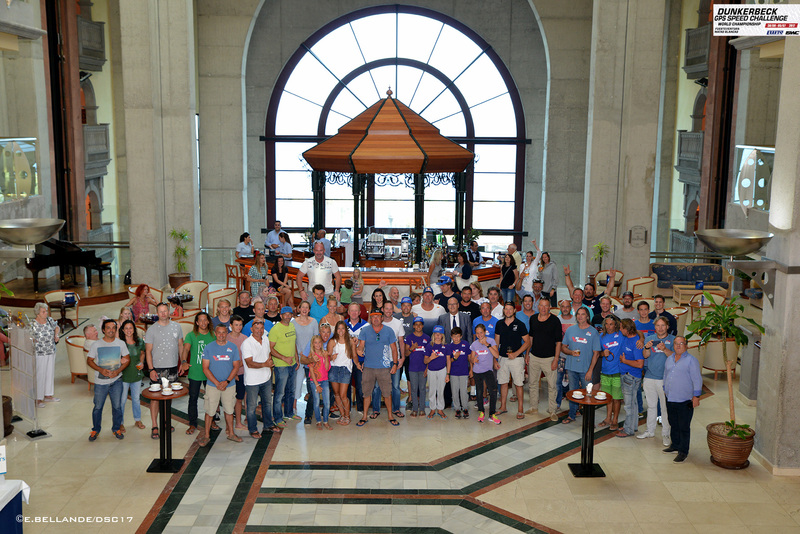 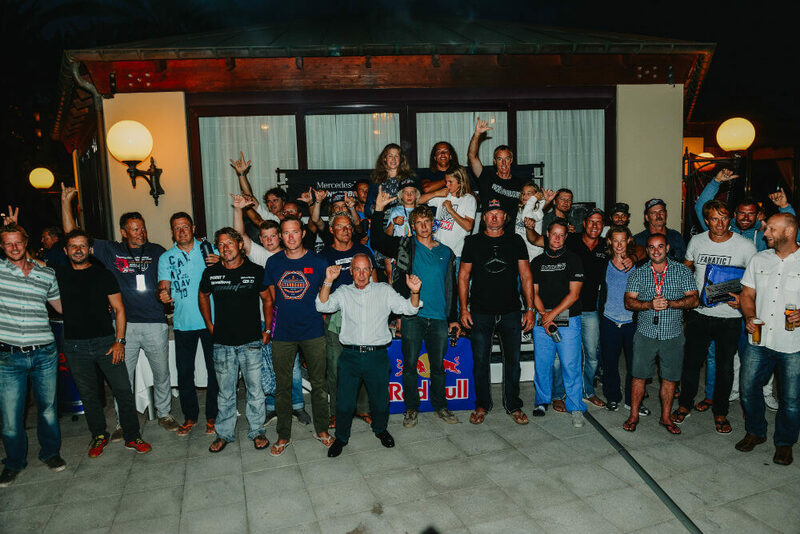 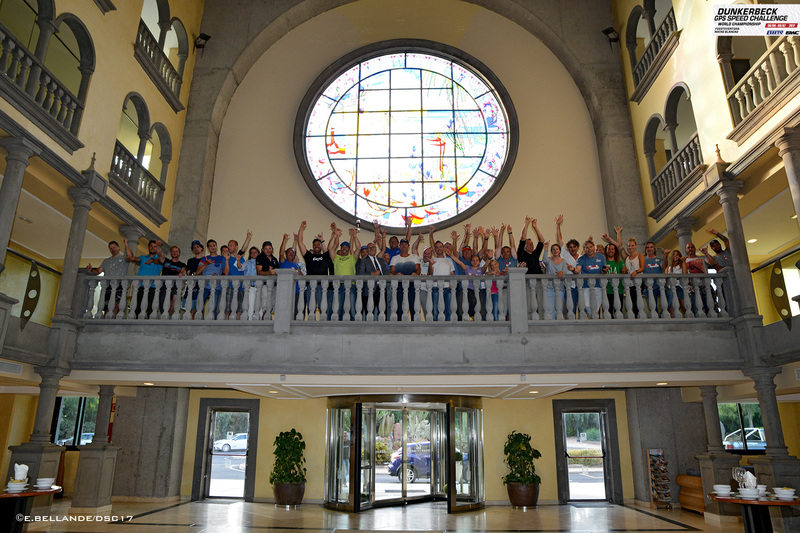 The truely international fleet of riders from all over the world came together to create a very special vibe. 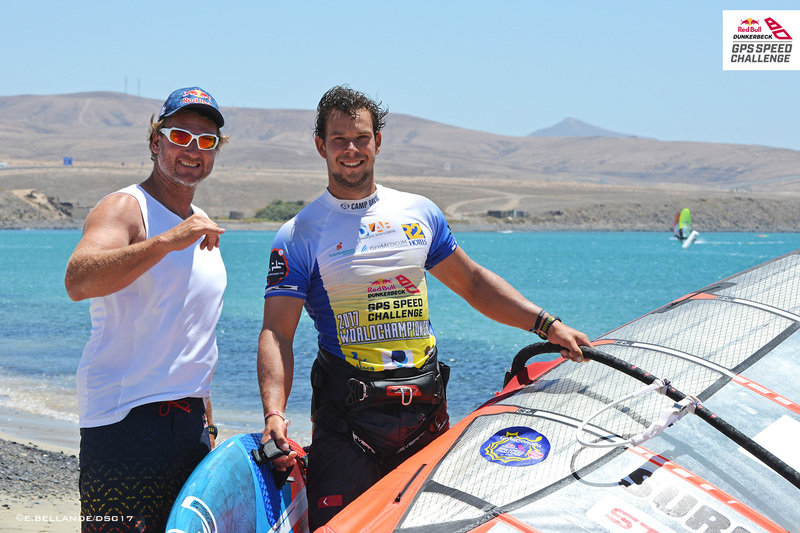 Rivals on the water for sure but they offered support, encouragement and help to each other, to go faster and faster. 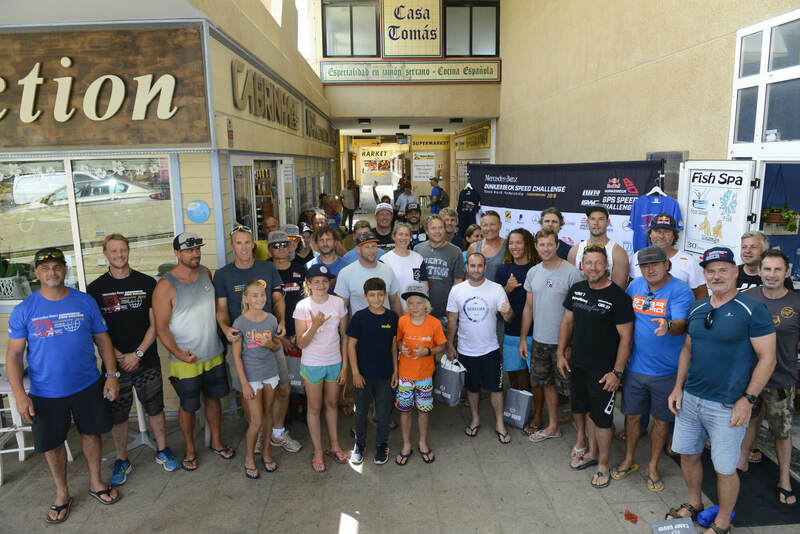 The real stars of the show was the large youth and junior fleets with entries coming as far away as Canada and the youngest entrant, Ancor Sosa at 9 years old. 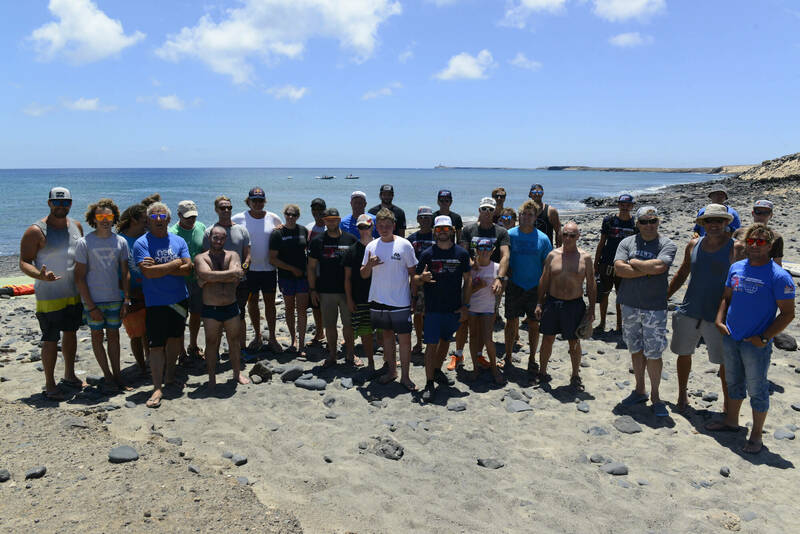 They all performed brilliantly in some very tough conditions, out pushing hard for a hour at a time in their rounds without stopping. 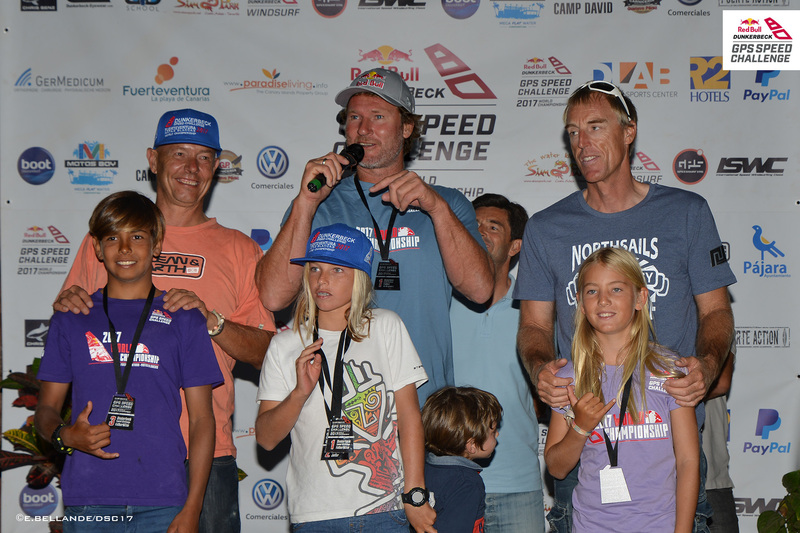 They drew some of the biggest smiles from their parents and admiration from the rest of the competitors and public. 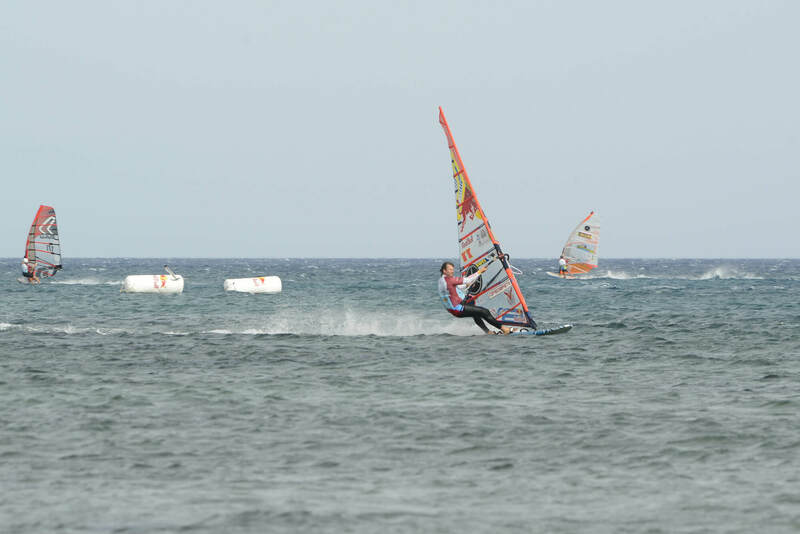 1st youth place went to Jonas Thyme from Denmark and the fastest junior Alexa Escherich from Germany. 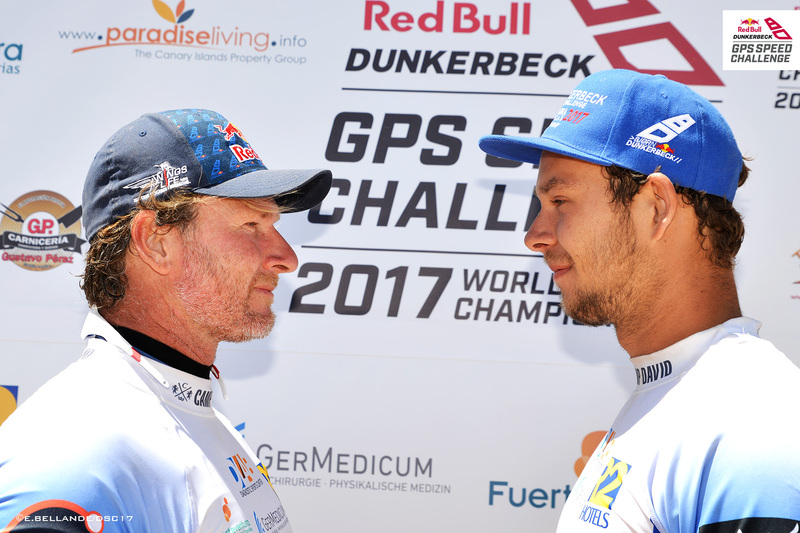 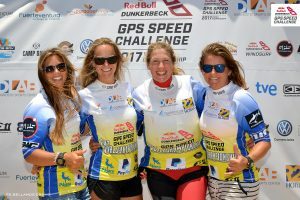 Here a few images from the actual Dunkerbeck GPS Speed Challenge 2017.